Ever since I started writing windows applications, even though most of them were not in C or C++, almost every time I would refer back to Charles Petzold’s Programming Windows. Whether it was Visual Basic, Delphi, .NET or even Java, there would eventually come a point, where the only way to achieve something would be to dig into the Win32 API and hook into the message loop directly. 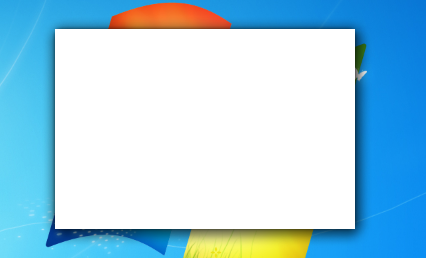 I don’t know why I thought writing a WPF application in .NET 4 for Windows 7 would be any different. 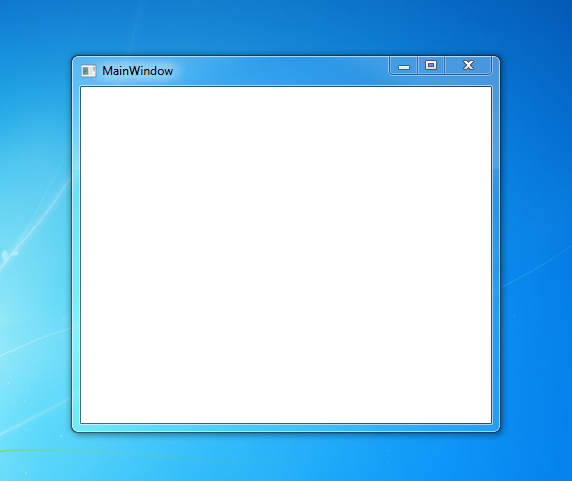 If you start with a default empty window it is rendered nicely with a drop shadow around it (like all other windows). However, I wanted to achieve an alternative layout, without the frame but with the shadow still on. 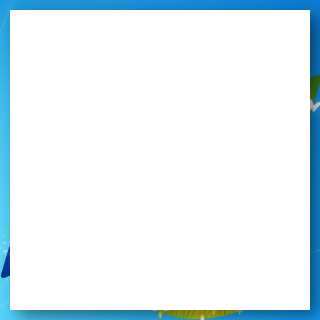 Unfortunately setting WindowStyle="None" creates a rather blunt rectangle. There is always the option to do something inside the client window to pretend your window actually does have a shadow but it is somewhat messy and just not as pretty (or perhaps I wasn’t ready to tinker with the Canvas and Effects enough). So will say it also comes with a performance penalty (since you would require transparent background). Mind you it only works if DWM is available (that is in Vista and Windows7) but I’m fine with that. If you want to dig deeper there is WPF Shell Integration Library that does some of this heavy lifting for you. P.S. Seems like Java folks have similar challenges. Would you mind posting an example project for this? I have some messy code that just proved it works. Should be able to get it posted here. 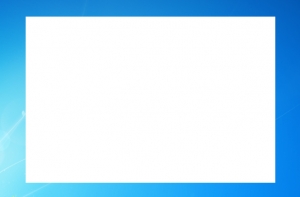 in c++ i tried , din’t work. which window style we need to modify. CAN WE ACHEIVE THIS RESULT IN EXCEL USERFORMS ALSO WITH VBA. I HAVE A BORDERLESS USERFORM TO WHICH I INTEND TO GIVE A DROP SHADOW EFFECT. « Is anything wrong with Scrum?